By taking a look at the whiskers around the hips, we can see this customer has put a lot of wear and stress along the hips area. Around the lower thighs you can see pretty awesome chevron fading around the inseams. 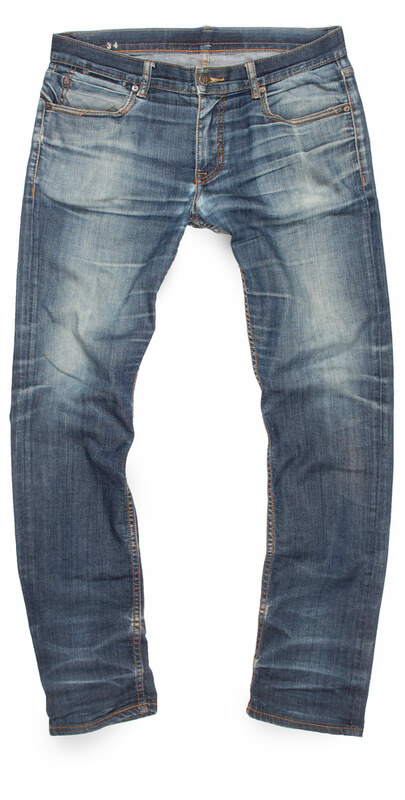 The last thing we notice is the customer doesn’t cuff his jeans based on the stack fades at the lower leg. This pair has seen a good amount of wear and we hope the customer continues making great fades. We enjoy getting to review customer fades. If you have fades of Williamsburg Jeans you’d like us to see, let us know.